Check out these dab art sculptures you need to see. It’s official- getting high is an art form! Finally getting high is an art form thanks to people molding Butane Hash Oil into cool a** sculptures. You can make BHO look like almost anything if you’re talented and creative enough. 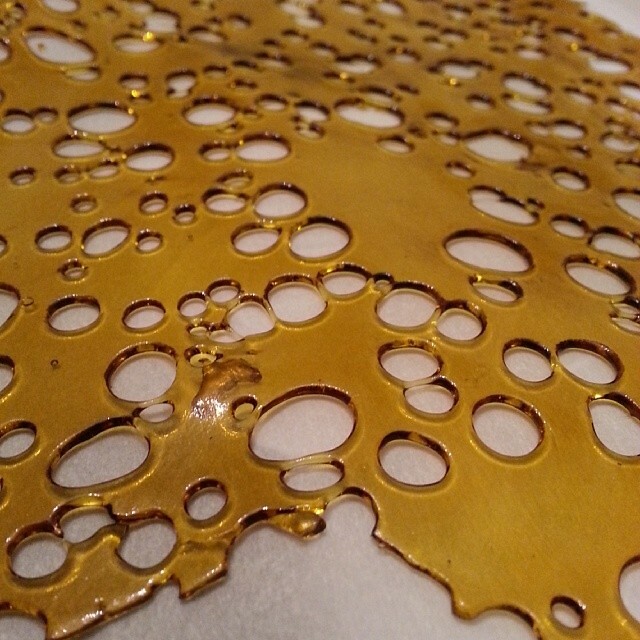 Be sure to take a picture and post it like these artistic stoners did before they went dabbing their artwork away! 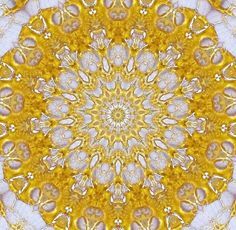 Here are 10 pieces of dab art you need to see. 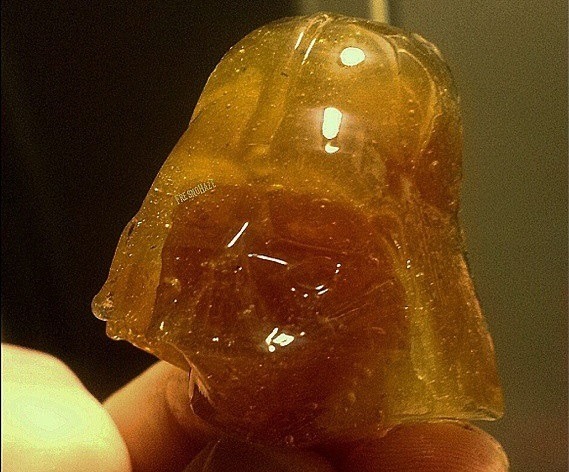 Star Wars is one of the greatest movies of all time and what better way to pay tribute than with some Dab Vader! Space is the place. It’s a bird, it’s a plane . . . nah! 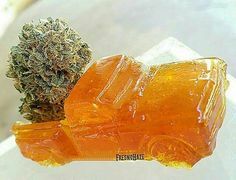 It’s just Mary Jane Butane Hash oil! Sometimes it’s in the details. 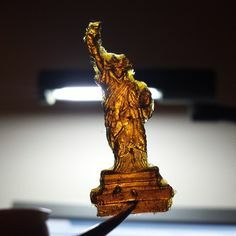 Look how detailed this Stature of liberty piece is. You gotta love psychedelic art, huh? Load it up in the back of pick up! This is classic. This piece is called Dab Rose I Made for my Hunny by SheSmokesJoints. Check out this crown from Dabber Art on Tumblr! Tumblr, Pinterest, Facebook and Flickr are great places to find pics of this cool art form. Also, try websites like Dabber Art, Glob City and Dab Art, where you can see more dazzling dab sculptures and submit your own. What’s the most amazing dab sculpture you’ve ever seen? Have you ever made one? Got a pic to show and tell? Tell us all about it on social media or by commenting below.